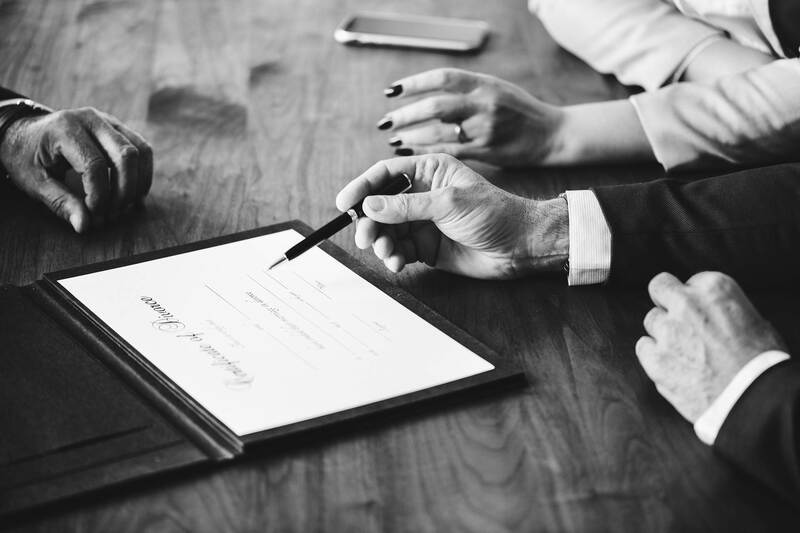 Rndsoft is the world's first ISO certified company for generation and transmission of transcripts to healthcare facilities. 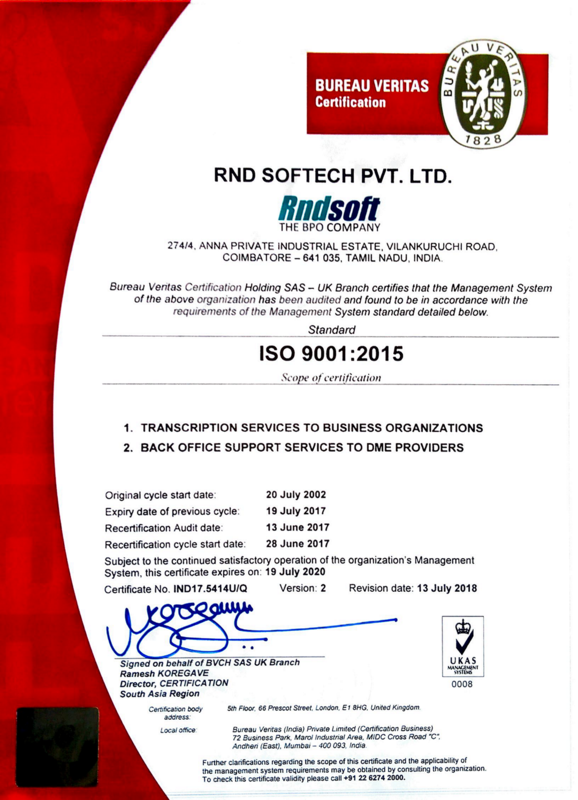 In pursuance of progressive excellence Rndsoft upgraded to ISO 9001:2015. Rndsoft has a Quality Management System that not only assures quality but envisages continual improvement and customer satisfaction also. BVQI credits Rndsoftech with ISO 9001:2015 certification.